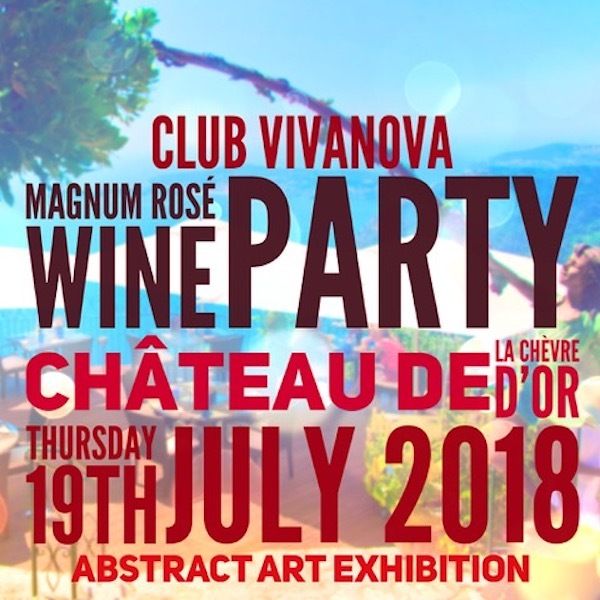 Join Club Vivanova for a sensational gourmet wine degustation at the magnificently located Château de La Chèvre d’Or in Èze-village with stunning views over the Mediterranean and the Côte d’Azur. Guests will be offered a Le Grand Rosé Magnum wine degustation complemented with a gourmet flying buffet at the Café du Jardin featuring our Monaco-based art partner Liv Karsenti. Mineral water, juices, soft drinks and coffee are included. An institution on the French Riviera, the Château de La Chèvre d’Or offers spectacular views of the French Riviera and combines the highest quality ingredients to produce sophisticated, fresh-tasting cuisine served in a high-class setting. 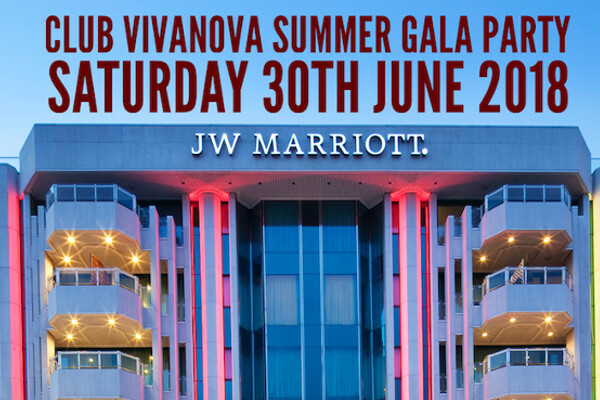 Tickets will cost €60 per person; space is limited so please reserve early. A no-show fee policy applies. Our club member Karte Blanche Services will be offering a car service from either the Hotel Le Negresco (Nice) or the Café de Paris (Monaco) departing at 6.30pm and returning at 10pm at a reduced rate of €25 one-way or €40 return. Please contact contact@karte-blanche.fr to book this service. Membership is €120 per year and benefits include a complimentary three bottle premium wine pack delivered by courier with VIP invitations to special member-only events, luxury magazine subscriptions and specialised gourmet services.